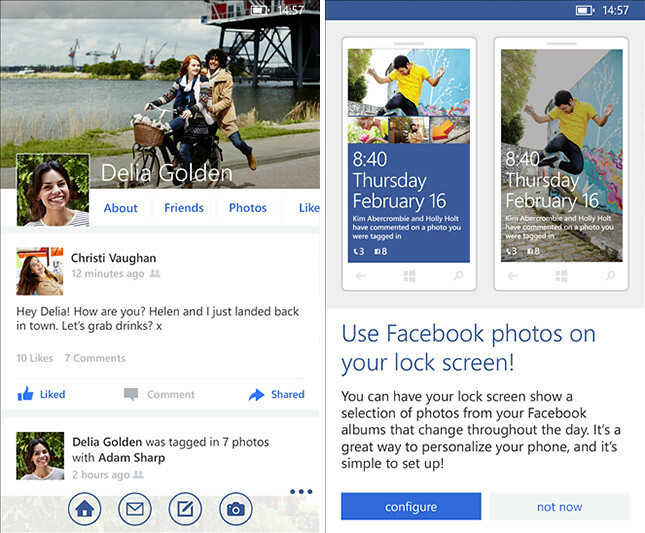 Facebook for Windows Phone received a big update today, bringing it to the same level as the ones on iOS and Android. Facebook for Windows Phone v5 has been completely overhauled, with faster performance, a new user interface, improved navigation, support for multiple resolutions and tile sizes, and more. Apart from all the interface overhaul, the one update that I value the most is the ability to tag friends in comments. Previously this could not be done. And for devices with Windows Phone 8.1, it will now connect directly with the People Hub. 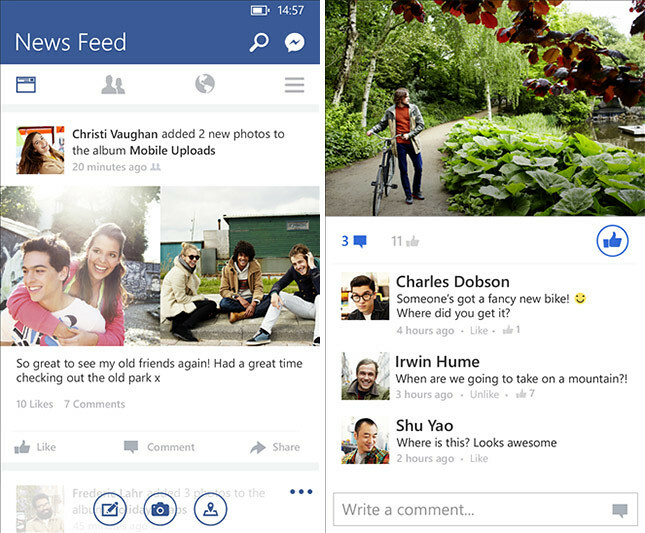 In Windows Phone 8.1, Facebook contacts, events, and photo albums are now powered by the Facebook for Windows Phone app. So Windows Phone users, go update the app now on the Windows Phone store!